AV Group Woodlands is committed to protecting the environment and managing lands under their control to the highest standards of sustainability for both timber and non-timber values. To validate forest management practices the company has adopted the Sustainable Forestry Initiative ® (SFI). Under this standard the company’s environmental and forest management practices are audited by an independent third party on an annual basis for compliance. The SFI standard is designed to ensure prevention of environmental damage, continuous improvement in environmental performance and promote best forest management practices. 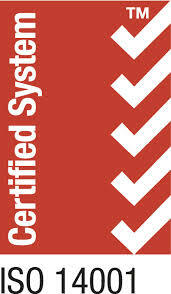 The company received its SFI Certificate of Registration on December 22, 2006. 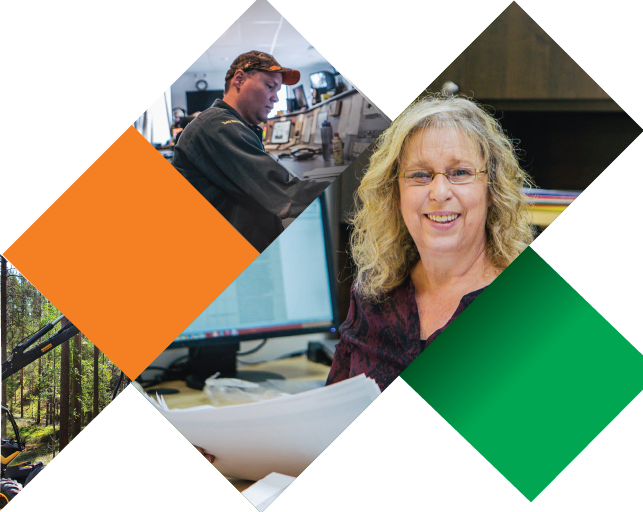 The AV Group is committed to protecting the environment and supports the responsible stewardship of resources, including forest, fish and aquatic habitat, wildlife, air, land and water. We maintain ISO 14001 certified Environmental Management System. The ISO 14001 standard is an international standard developed by the International Organization for Standardization (ISO) and its purpose is to enable an organization to realize its commitment to the prevention of pollution, compliance with legal and other requirements and continual improvement by means of a management system that recognizes and manages the primary environmental issues. Under this standard the company’s environmental management programs and practices are audited by an independent third party on an annual basis. The AV Group is committed to promoting and ensuring the health, safety and well-being of all persons working under the control of its organization. 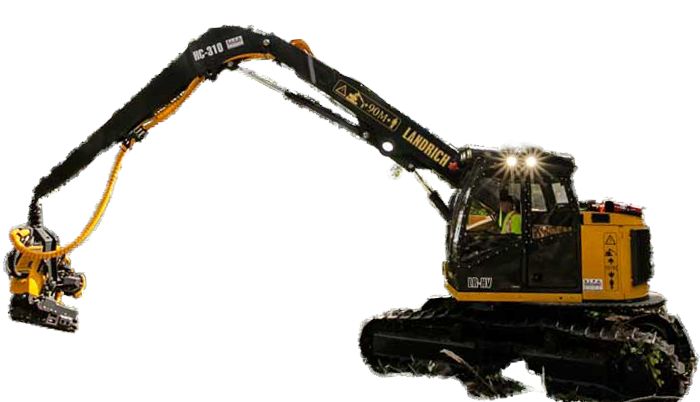 Both Atholville and Nackawic maintain an OHSAS 18001 certified Occupational Health & Safety Management System. OHSAS 18001 is recognized as an effective Occupational Health & Safety Management System for achieving improved OH&S sustainable performance through control and schematic management of Occupational Health and Safety hazards and associated risks. Under this standard the company’s Occupational Health & Safety Management program and practices are audited by an independent third party on an annual basis. 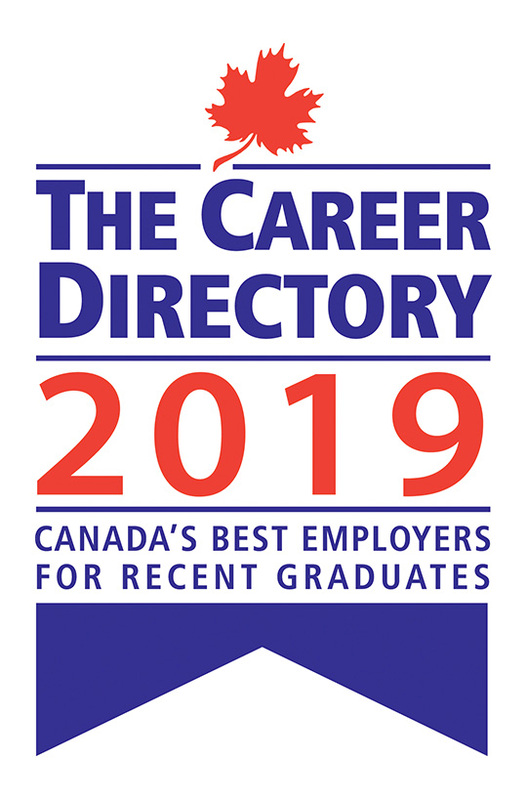 India-based Aditya Birla Group is pleased to announce that its New Brunswick dissolving grade pulp mills, AV Group – Nackawic and AV Group – Atholville, have received the Career Directory’s Top Employer for Recent Graduates award for 2019. Building on a strong brand and successful reputation in Asia, Aditya Birla Group has invested significantly in its New Brunswick operations and in its people.